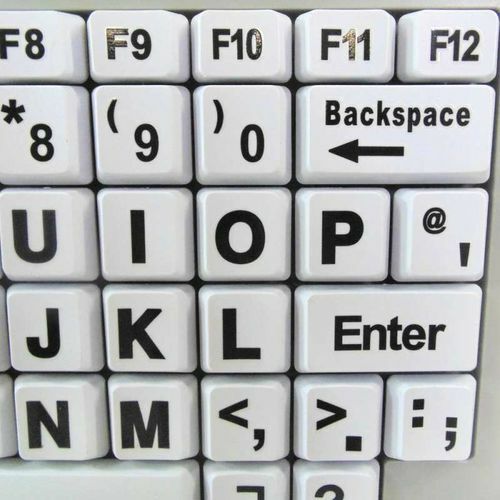 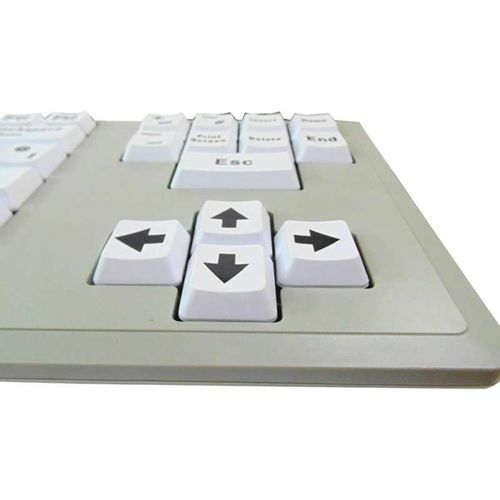 Upper Case Keyboard is designed for people with visual impairment. 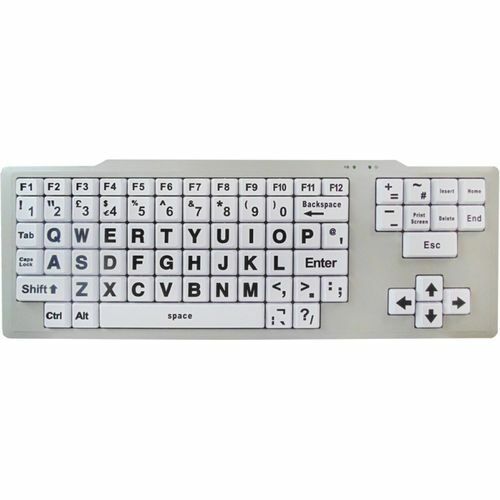 Big Letter keys with distinctive bold black letters on white Keys help to make this keyboard easier to use. 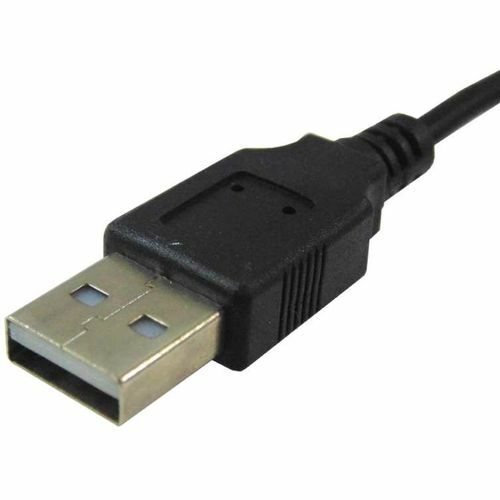 Compatible: Windows 10, 7, XP, Windows, Vista.